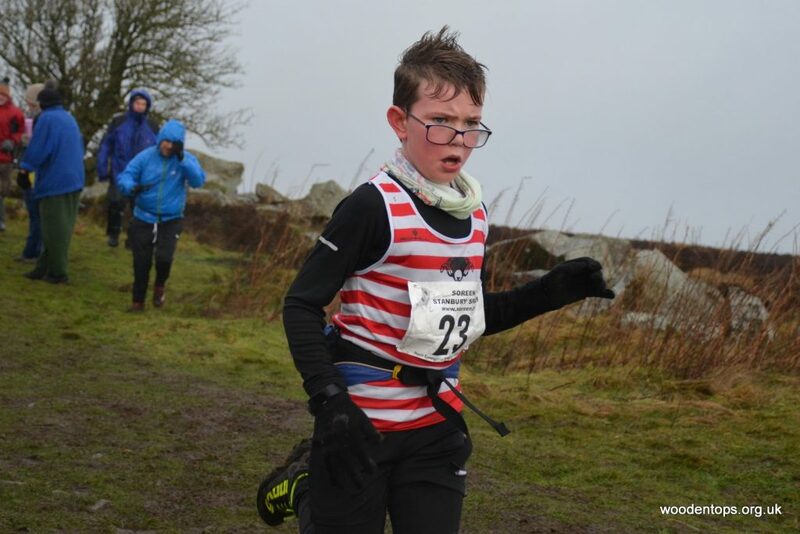 Even the junior competitors’ quarry races were unusually blustery, so much so that CVFR’s rising star Harry Cliff, described how he opted to let the runner who eventually came second go in front of him, so he could shelter behind him from the wind, until the final climb.. At that point, Harry stormed ahead to take first place in the under 9’s boys’ race. 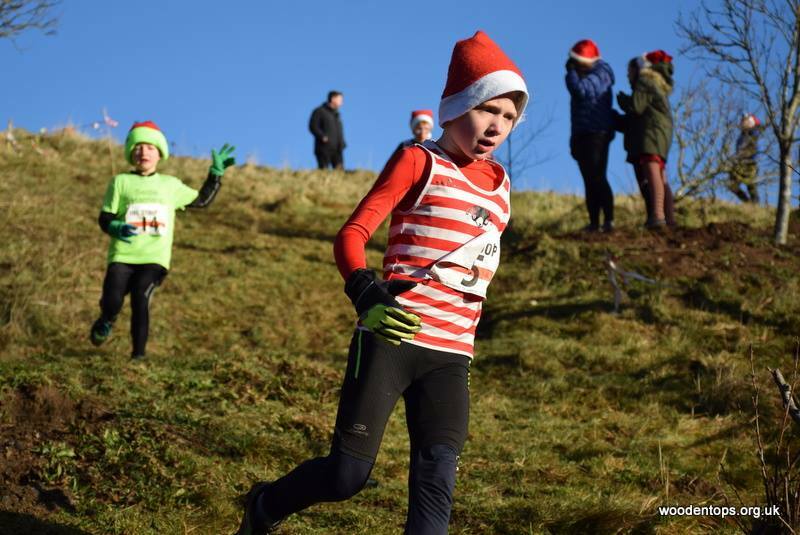 All of the CVFR juniors who raced ran well, especially Emilia Wright who finished first U15 girl and Ted Parker who placed an impressive 11th in his first race after moving up to the U11 age category. Finally, Sam Annison, who was aiming for a top 5 finish, may have come in 7th, but this was despite losing one shoe in the false start & the race starting without him (the other runners having misheard ‘no’ for ‘go’ set off without him). Sam deserves credit for not only getting his shoe back on but battling his way back into the race to finish so well! 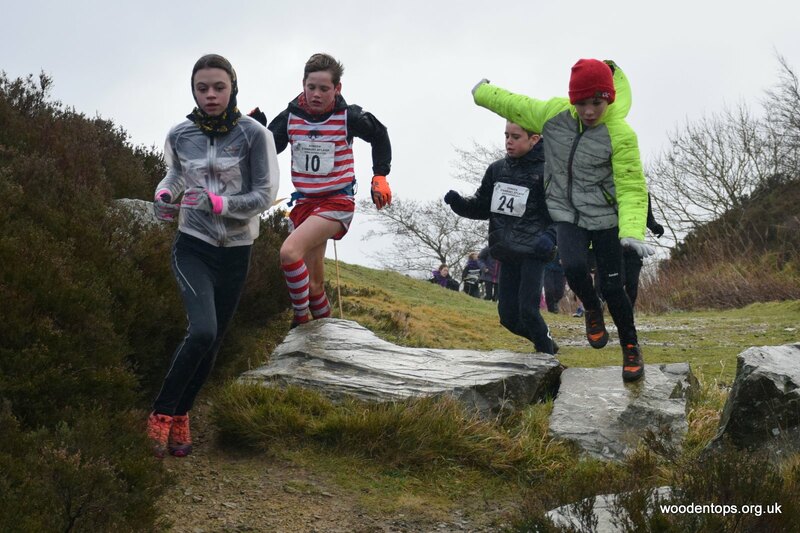 Last Sunday saw the old and the young gather at the start line in Penistone Hill Country Park for a 5 mile circuit up and around the Stoop standing stone, a fell race organised by Wharfedale Harriers. 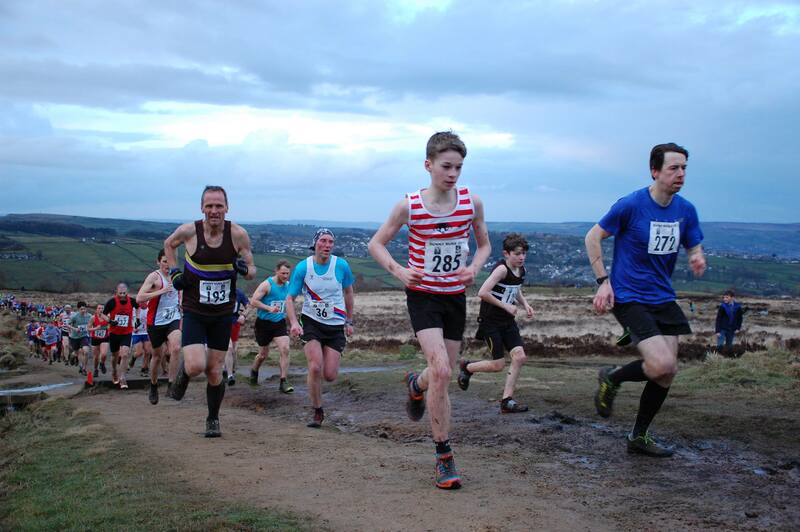 Harry Cliff at Cowling Gala (courtesy of Dave Woodhead). Fewer of the CVFR juniors were out this last week, although between them, they covered a number of races. 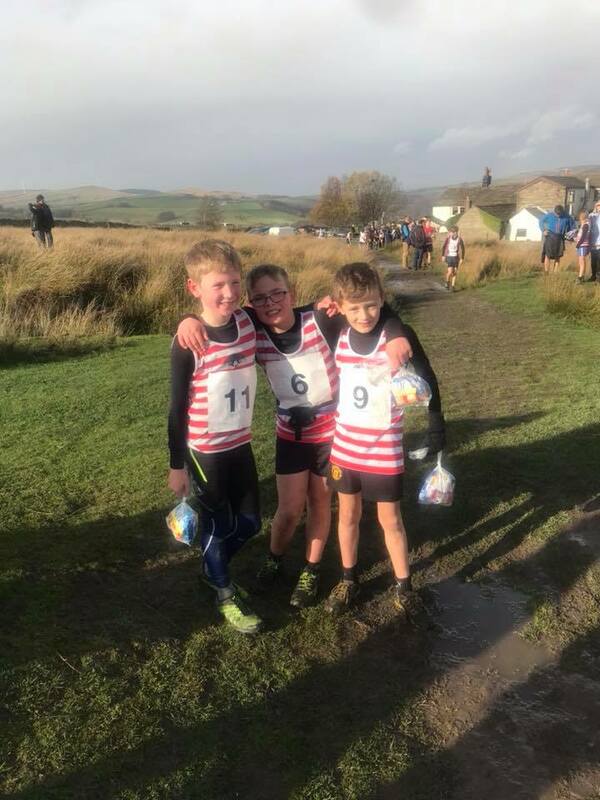 On Saturday, 7th April, at the Pendle Fell Race, CVFR, Fred Slater was the only under 9 runner and Fearnie Hanson the only U13, coming in a respectable 22nd and 38th (17th girl) in their respective races, with both gaining invaluable race experience for the future. Amongst the older juniors, Alex Duffield put in another strong run, coming in 10th in the U15s, in his second race of the week. 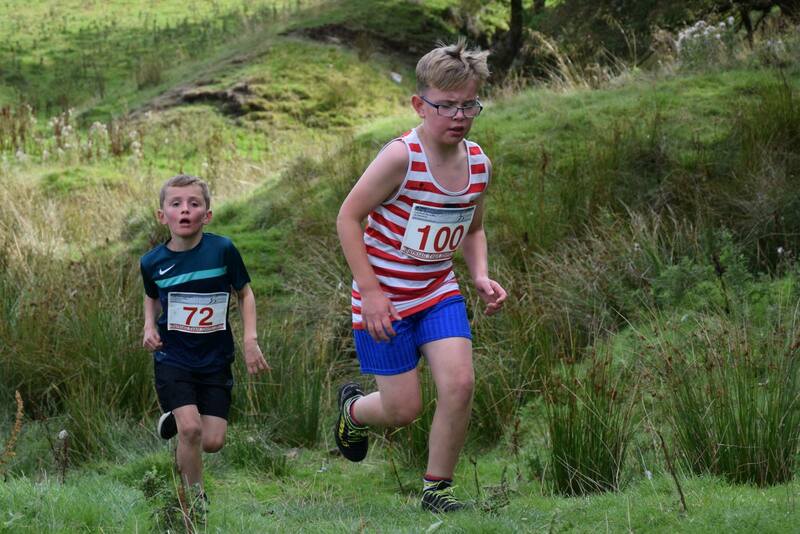 William Hall was the only junior hoop to head to the final KWL race at Elterwater – a 1.6km with 200m of climbing and plenty of grass, rocks and bogs thrown in for good measure. Will raced strongly, placing second in the U15 category – a mere 15 seconds behind the race (and overall U15 league) winner Ollie Sanders of Helm Hill. 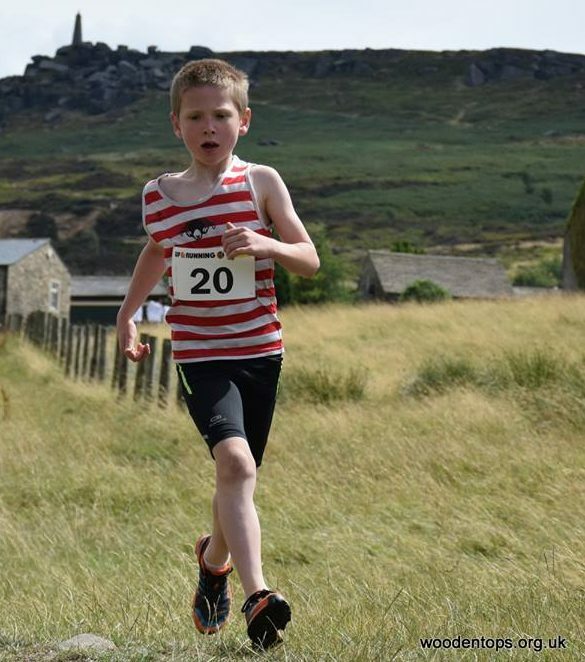 Whilst official results had yet to be confirmed at time of print, it is looking like Will has tied for second place overall, a result that is all the more amazing, considering he only moved up from U13’s in the past year. 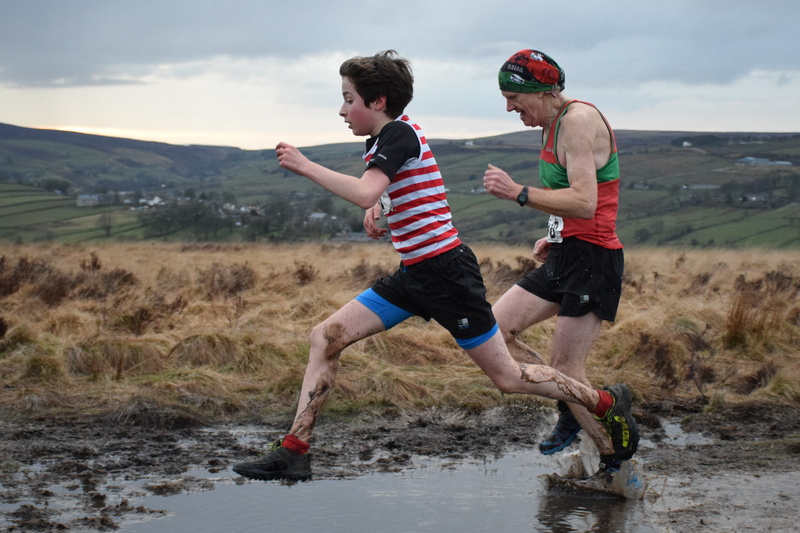 Tuesday 3rd April also saw the second of three Easter Bunny Runs – with this year’s fun organised for the first time by Wharfedale Harriers, following the retirement of fell-race organising legends, Dave & Eileen ‘Woodentops’ Woodhead. 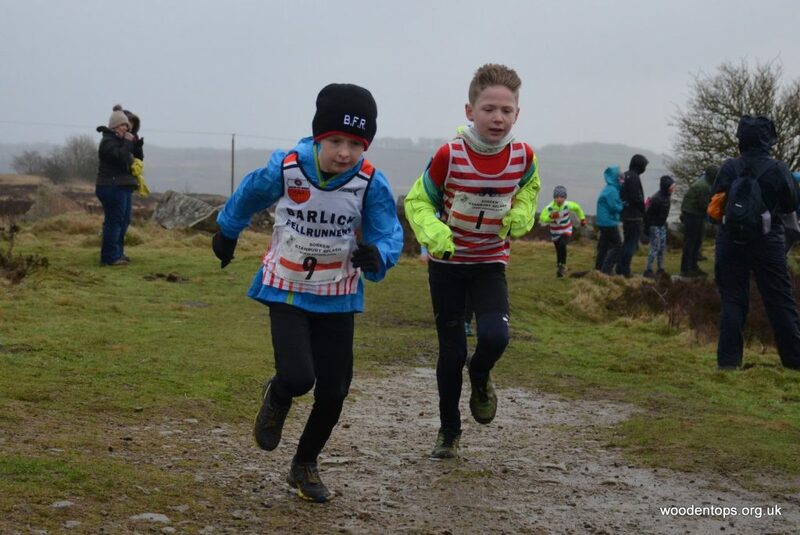 With points meaning chocolate prizes galore, these races are a firm favourite amongst junior runners (12+), with all runners getting a free cream egg and the chance to improve on their previous week’s results. James Duffy was the first CVFR runner to finish, placing a solid 5th in his first year in the U15 category. Fellow CVFR U15s, Alex Duffield and Elijah Peers-Web also ran good races. Alex was just pipped for 10th U15 place by 7 seconds (finishing 64th overall) and Elijah Peers-Web came in 12th U15 (76 overall).